Under the theme “Empowering persons with disabilities and ensuring inclusiveness and equality”, the International Day looked at ways in which persons with disabilities contribute to eradicate all forms of discrimination and intolerances against them and to promote an equitable and sustainable development envisaged in the 2030 Agenda for Sustainable Development. 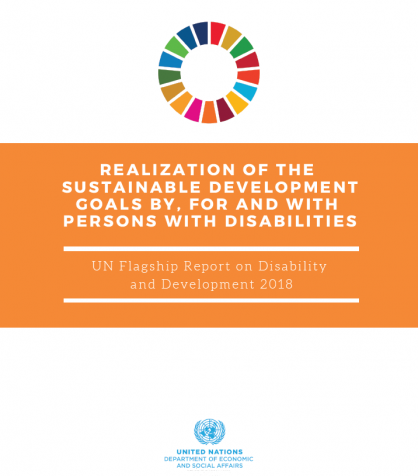 During The International Day, the United Nations Department of Economic and Social Affairs (UN DESA) launched the first UN Flagship Report on Disability and Development on the “Realization of the Sustainable Development Goals by, for and with persons with disabilities”. 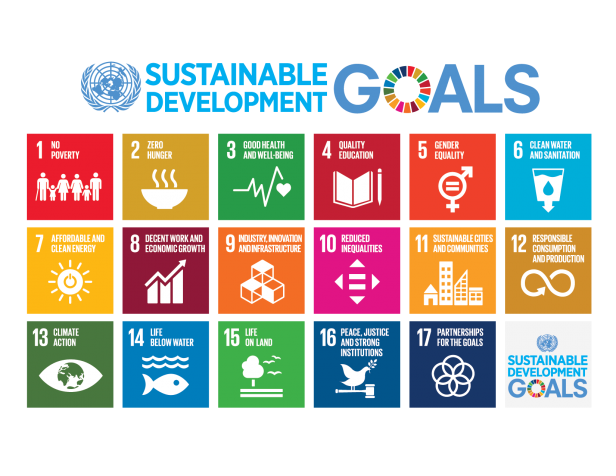 The report demonstrates that persons with disabilities are at a disadvantage regarding most Sustainable Development Goals. Concrete action is needed to make their situations visible in policymaking. We need to recognize the potential of persons with disabilities as contributors to society.